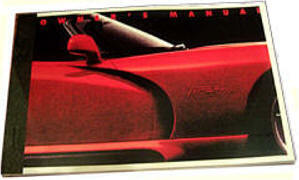 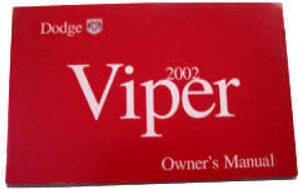 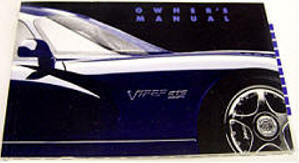 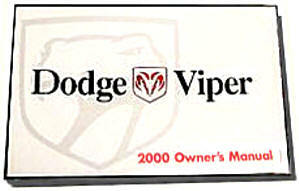 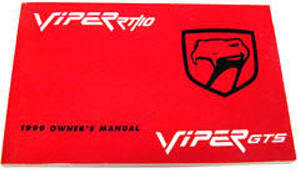 Genuine Factory Original Owners Manual for Dodge Viper year stated above. 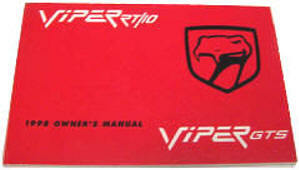 For the Viper GTS only. 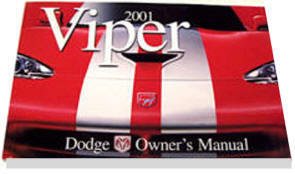 Genuine Factory Original Owners Manual for Dodge Viper year stated above. Both models covered in the one manual. 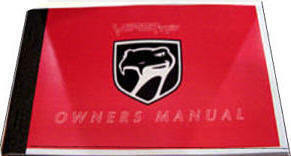 Item includes one Brand New Owners manual book. Both models covered in the one manual.